A third straight decline in quarterly profits is expected by Samsung Electronics, which could actually turn into a fourth as a bigger share of the market is grabbed by cheaper models in a slowing market and Apple Inc. gets itself ready for the launch of iPhone 6. 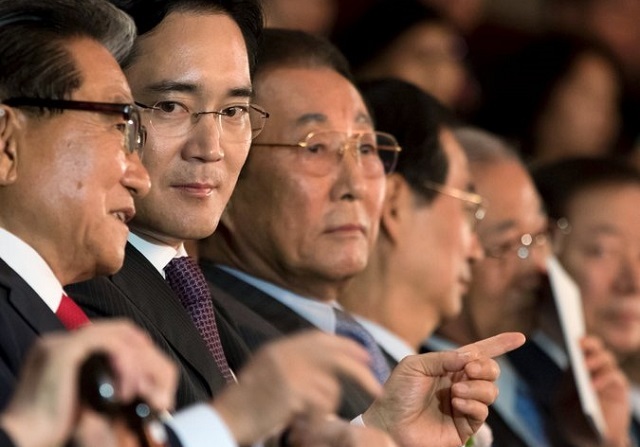 The woes of the company come at a very awkward time for the South Korean giant and have been further exacerbated because the won has risen against the dollar to a six year high. 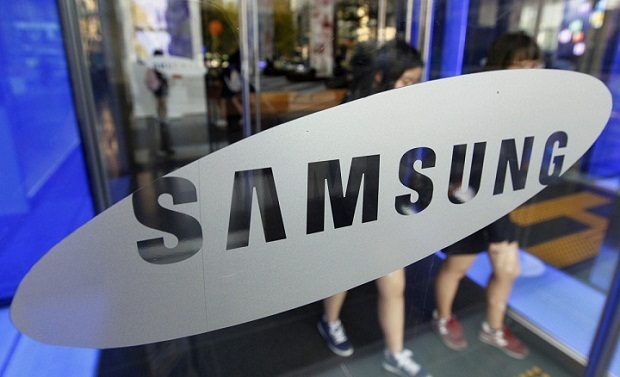 It is expected that the manufacturer of the Galaxy line of smartphones will announce on Tuesday that its earning saw a decline of 12.6% in the quarter that closed in June. Since May, Lee Kun-hee, the patriarch of the group has been hospitalized after a heart attack and it is unclear as to who will succeed him. The map highlights his three children, which includes Jay. Y. Lee, apparent heir. According to some people, the heyday of the company is over. 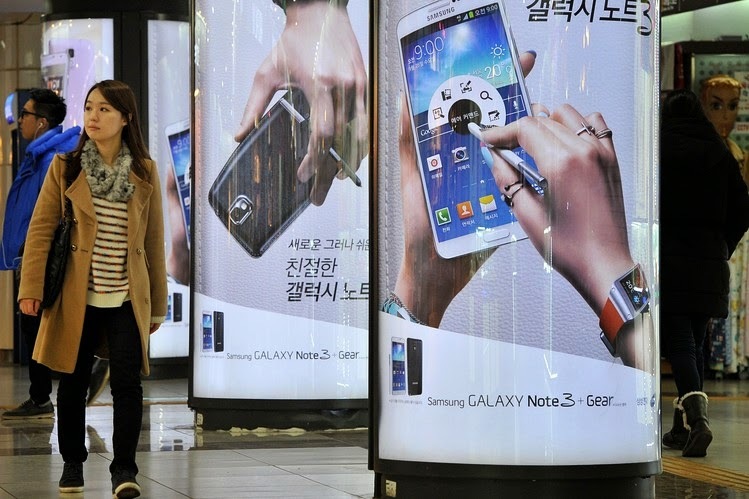 The South Korean conglomerate enjoyed abnormally high profits for the past three to four years and now its profits are simply declining to a normal level. Analysts have also said that the company’s latest flagship smartphone, the Galaxy S5 is selling quite well, but the sales aren’t that high to set off the reduced shipments of mid-tier and low-end devices. The next big launch of the company is of the Galaxy Note 4 that will be made later this year, but analysts don’t consider it as a game-changer. As far as the company’s foray into wearable devices is concerned, it is still in the early stages with the Galaxy Gear smartwatch and is expected to face tough competition from Apple Inc. This means that the smartphone leader is under considerable margin pressure and doesn’t have any new and clear growth driver for the immediate future. Experts have said that even the expected heir will not have a magic wand and the problem cannot be solved in a year or two. The company has announced that it plans to increase the dividends and the details will be provided when the full results for the three month quarter that ended in June are outlined. This may be enough to placate the firm’s investors temporarily who have caused a reduction in its share by 5% this year. It has also been said by some analysts that the company could decide to buy back its shares, which would be a strategy of restructuring connected to the succession. The primary problem for the company is that the handset business was its cash cow and is suffering from market saturation and the tough competition provided by Chinese firms such as Huawei Technologies and Lenovo Group. According to the data accumulated by research firm IDC, the worldwide smartphone shipment growth is expected to slow down this year from 32.9% last year to 19.3%. Moreover, there will also be a decline in average sale prices. Samsung’s market share is declining since the first quarter of this year as Chinese competitors are gaining.